Who are the leading fashionistas born under the zodiac sign Taurus? Cher is a true Taurus, born May 20th 1946 with both the sun and Mercury in this steady sign. A legend in the world of fashion, Grace Jones has her moon in the zodiac sign best suited to the industry – Libra. 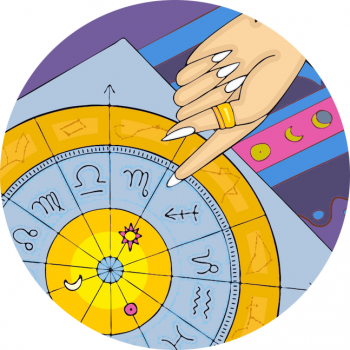 This model has Venus in the nurturing yet sensitive sign Cancer – why so prickly then?